In what has been another bumper year for the North Yorkshire venue, the BARC’s third and final meeting is likely to be a memorable one. Going from strength-to-strength over the past two years, the Trade Team Citroen C1 Challenge is set to write another chapter in its short history at Croft. Having gone from low numbers to more than 100 cars being built, the series has become on the most popular categories in UK club motorsport scene. 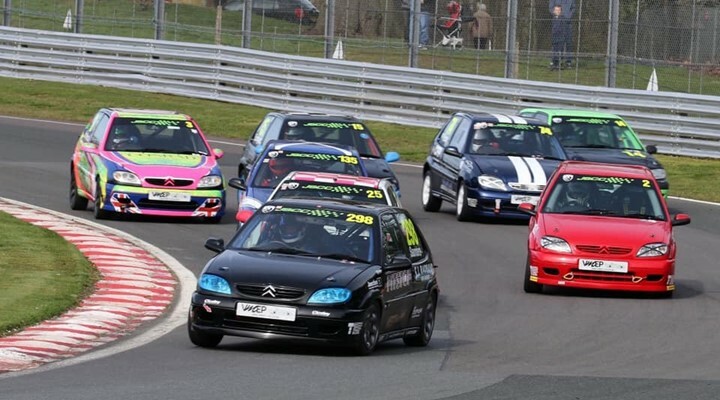 Staging two 24-hour races at Rockingham earlier in the year, the C1 Challenge will now dip into the arena of sprint races around the 2.1 mile circuit during the weekend - the latest element to be introduced to the ever-evolving category. 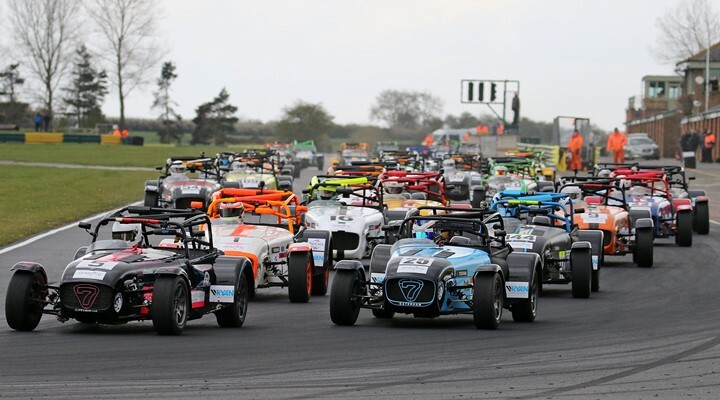 Saturday at Croft will see the series stage four 20-minute races, whittling the competition down along the way before a final is held later in the day. The customary longer endurance race will be then staged on Sunday with Croft providing the backdrop to what is expected to be an enthralling five-hour encounter. The Hyundai Coupe Cup has enjoyed another vintage season with grid sizes continuing to grow. Steve Kite has been the man to beat however and despite championship points not being offered, the Misty Racing driver will end the season with the #1 after already notching the most amount of race wins. Producing a run of stunning performances, Kite has been at the front at almost every turn in 2018 and will be keen to continue that rich vein of form over the weekend. Wayne Rockett and Alex Cursely, Kite’s chief protagonists during the season, will be focused on halting his run of victories. Also on the billing during the weekend will be two races from the Northern Sports & Saloon Cars, a championship that is packed with a variety of different machines are a popular fixture at Croft. 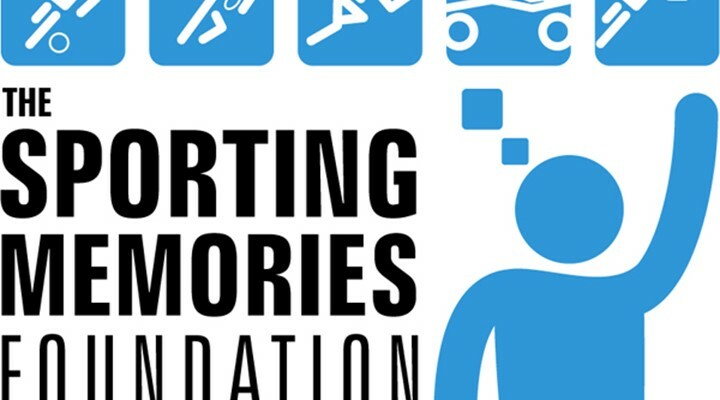 To find out more information about this weekend’s event, click here.